Last week I did not post as I was preparing to chair a session at a plenary for the European Commission in Brussels. Full details are available here, but today I would like to pose a few issues that were raised during the event. This is not the first time I have spoken at conferences about nanotechnology regulation, nor is it my first Technology bloggers post on the matter. Readers might like to take a look at these posts going back to 2012. But as an overview my interest is in regulation. And the problems raised 3 years ago are ever more pressing. 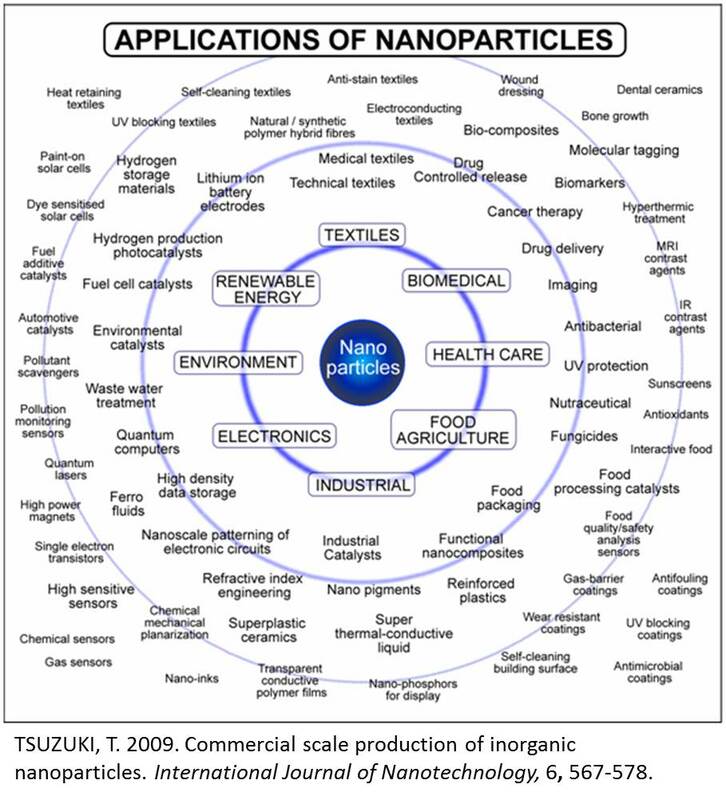 Nano products are everywhere (see the diagram above, and that is old), they do not have to be labeled, and there are still questions about health and regulation that have never been answered. Last week’s topic was the Responsible Nano Code, a document drawn up to offer guidance to nanotechnology producers as a guide. It is voluntary, has no legal standing (I will come on to that though) and is a set of principles rather than a regulatory code. The code can be freely downloaded here. The principles address issues such as Director Board accountability and involvement, stakeholder involvement, worker health and safety, public health, safety and environmental risks, wider social, health, environmental and ethical implications and impacts, engaging with business partners and transparency and disclosure. And if you read the code you find nothing that anyone wouldn’t agree with. The preparation was a serious endeavour too, it took several years to come to its final draft, and involved a lot of people. Founders included the Royal Society, Nanotechnologies Industries Association, Nanotechnology Knowledge Transfer Network and Insight Investment. Upon completion the code was presented across the world. In the USA however several problems were seen due to the nature of the law there. One problem is the risk of being sued. If a company states that they follow a code they become liable to legal action if someone can demonstrate that they did not in fact follow some aspect of the code. So companies are reluctant to state that they follow a code unless it is mandatory. Also if a code is followed by a group of companies, it becomes the benchmark, so all companies are then judged according to that code, even if they do not participate. So implementation carries some really serious consequences. 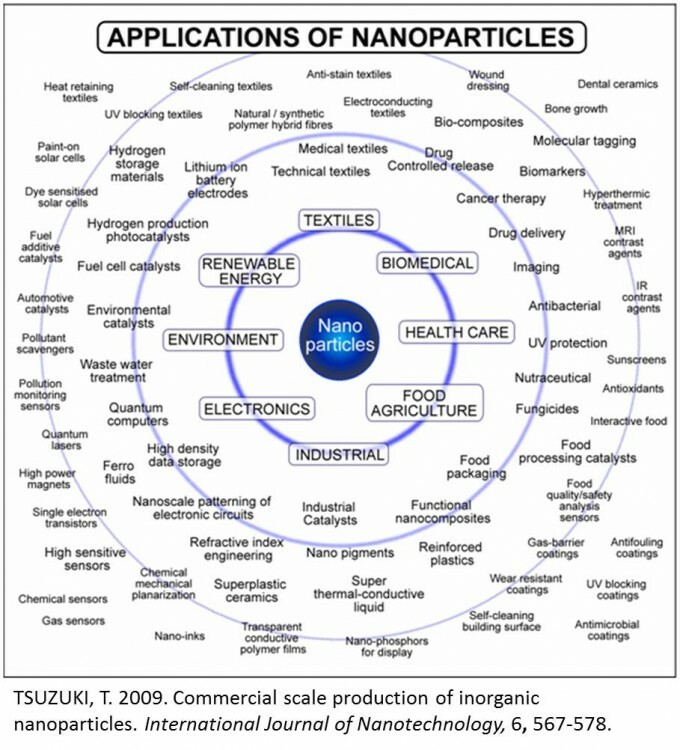 In the US, nanomaterials are regulated in the same way as any other materials, and not specifically as nano, which to some seems problematic. Health issues have been raised (see my first nano post through the link above) and never resolved. And we must bear in mind that we are talking about hundreds of thousands of products in all sectors. In order to follow through on the pledges in the code, producers would have to educate and look after not only their own workers, but anyone who deals with these products throughout their entire lifespan. This includes, transport workers, salespeople, shopkeepers, waste collectors and disposal workers, end users, the list goes on. And if there is a need for regulation, who is going to write it? I can’t write it, so do we need an expert? But can we get a nanotechnology expert who is probably positive about the undoubted advantages of pursuing a technology to write the regulations? Will they be balanced? Or should we ask a member of Greenpeace, or anyone else who might hold serious doubts about the processes and politics involved? These are open questions, and although I cannot myself offer any answers it is something that we can and should all discuss. And it makes for an interesting line of work!